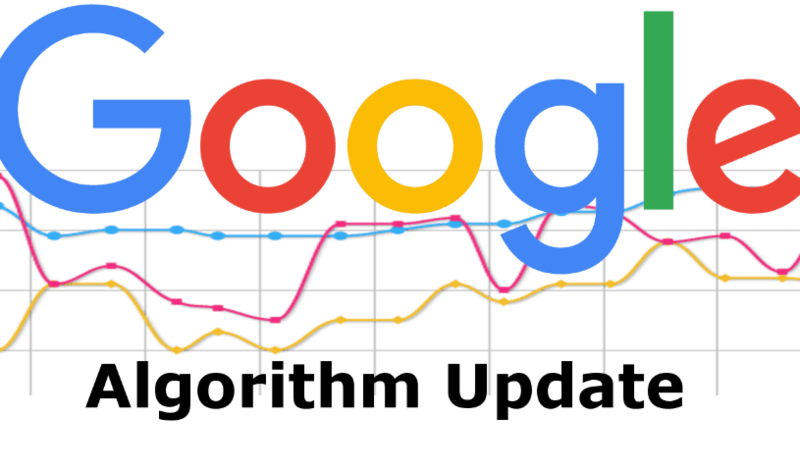 Google updates its search engine ranking algorithm regularly. Most of these algorithm updates are minor and may go unnoticed. However, there are broad core updates which cover larger scope and have a significant impact on search engine rankings. Such major updates are released occasionally, for instance, the renowned Penguin and Panda updates which were very disruptive to webmasters and SEO enthusiasts. On 1st August 2018, Google rolled out another significant update dubbed “Medic”, which left the world of SEO struggling to recover from diminished search rankings. In this post, we will guide you through everything you need to know about the Medic update- what it was, who it impacted, how to check if it affected your website and finally some actionable recommendations on how to recover from the hit. The August 2018 Medic update was an extensive core modification to Google’s search engine ranking algorithm. According to Google, the algorithm would only affect global search results. However, we noted that it majorly affected a large number of YMYL (Your Money, Your Life) websites. These are websites in the medical, dieting, nutrition and e-commerce niches. The Medic Update, which also caused significant fluctuations to local map listings, seemed to focus more on the EAT (Expertise, Authority, Trustworthiness) aspect of a web content. Websites affected by this algorithm update experienced a massive fallout in both local and organic search results. In a nutshell, the update favoured small local businesses as opposed to large, multinational corporations At that time, Google said that there’s nothing you can do to fix the change in rankings- but recommended that businesses should focus more on creating high-quality content in future. If your website deals with personal wellness but also involves financial transactions at some point, you might want to review your search rankings. The best way to check if your site was hit is by tracking your search traffic for major changes on Ahrefs or any other SEO tool. Ahrefs Rank Tracker monitors your website’s rankings on both desktop and mobile in real time. It allows you to visualise your SEO progress in just a few clicks. You only need to import or input a list of target keywords for your web pages, and Ahrefs will start tracking your website data. After completing the setup, you can check your website’s visibility and ranking positions at any time. If you want to view a high-level or detailed progress of your rankings, Ahref rank tracker groups all keywords on your webpages by their tags and displays aggregated data based on their performance. Check the snapshot below. Other alternative tools for tracking your rankings include SeMrush and Google Rank Checker. These tools provide critical web metrics that can help in streamlining your website’s SEO. Just like Google recommends, providing better quality can go a long way to recovering from the Medic update. Your content strategy should renew your commitment to the qualities highlighted in E.A.T. Another important step towards recovery is reviewing your old web content to ensure it is relevant. This way, you will build trust and establish your brand’s authority. Your landing pages are key to building trust with prospective customers. They should communicate trust with the aim of grabbing the attention of visitors and increasing the chances of conversion. On your websites about us section, for instance, trying including more than just a brief company history. Add some credible third-party reviews from your customers and a few certifications from professional organisations (if applicable). You can also showcase your business awards or notable achievements that present your brand as an industry leader. If you run an online business, you should focus on creating content that matches your searcher’s intent. However great your content is, it can never be relevant without addressing what your target audience is looking for. Above that, focus on sharing your content with the right people and in a timely manner. Linking your content to relevant research, statistics and data is a great way of making your content valuable while improving your website’s authority. Ideally, you can include at least two outbound links to reputable websites in your industry. Quality link building is crucial – do not miss out on this golden opportunity to improve your rankings, traffic, leads and sales. If you want to rank higher on SERP, always play by the rules. Even long before the Medic Update, cheating the search engines never delivered sustained SEO success, but instead resulted in penalties. Black hat SEO tricks like keyword stuffing and cloaking will only hurt your rankings. The best approach is focusing on creating informative content, better user experience and high-quality products. The Google Medic Update was one of the most significant search engine ranking updates in 2018. Following the update, many businesses placed more emphasis on creating high-quality, informative content. With the steps discussed above, you can regain lost traffic and potentially grow your business even further. After all, what matters at the end of the day is whether you can earn a top place on the SERP. If you have questions about Google algorithm updates or need help reaching your full SEO potential, do not hesitate to get in touch.